When can I…. drink alcohol After Weight Loss Surgery? Many weight loss surgery patients ask when after surgery they can pour themselves a glass of wine and socialize with family and friends. We recommend abstaining from alcohol for at least one month after surgery, and before you pop the cork, try some alcohol at home in a safe environment to see how it will affect you. 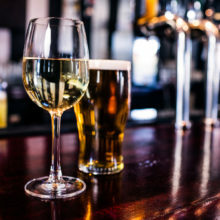 After bariatric surgery, the absorption of alcohol within the body changes due to an enzyme in the stomach (that allows someone without weight loss surgery to digest alcohol normally) being absent or reduced in an individual who has had bariatric surgery, according to the American Society for Metabolic and Bariatric Surgery. It is also proven that those with weight loss surgery that do drink have a greater tendency of maintaining a higher alcohol level longer than those without surgery. Keep in mind the nutritional content – particularly the high calorie count of many of our favorite alcoholic beverages – and routine drinking of liquid calories can result in not reaching your weight loss goals. 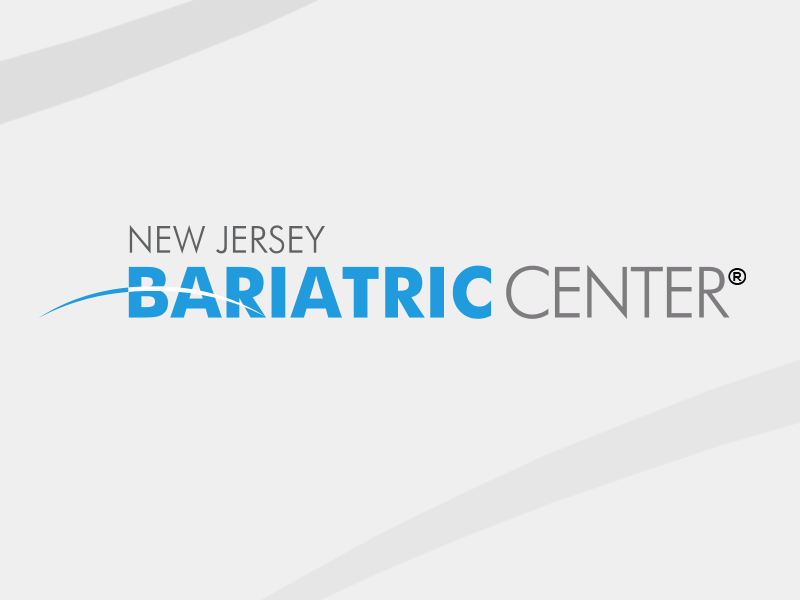 What are you wondering about as you enter your post-op bariatric journey? Send us your questions….